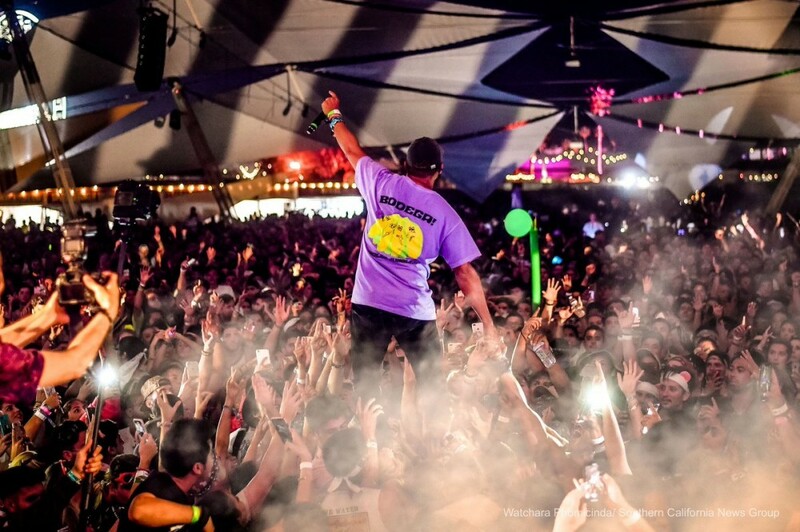 Diplo might have thrown down at the Sahara stage on Friday night Coachella, but he came back on Saturday with a bunch friends. Major Lazer was the special guest at the Do Lab stage on Saturday night, bringing with them a bunch friends like Pabllo Vittar and Moonchild Sanelly. With only an hour to play, the trio Diplo, Walshy Fire, and Jillionaire threw down all they could and brought the Do Lab to its knees in the process.